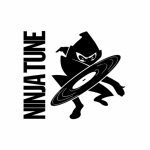 Must have form Ninja Tune stable! “Compassion”, the follow-up to 2013’s critically lauded debut “Engravings”, will be released on 5th May 2017 via Ninja Tune. 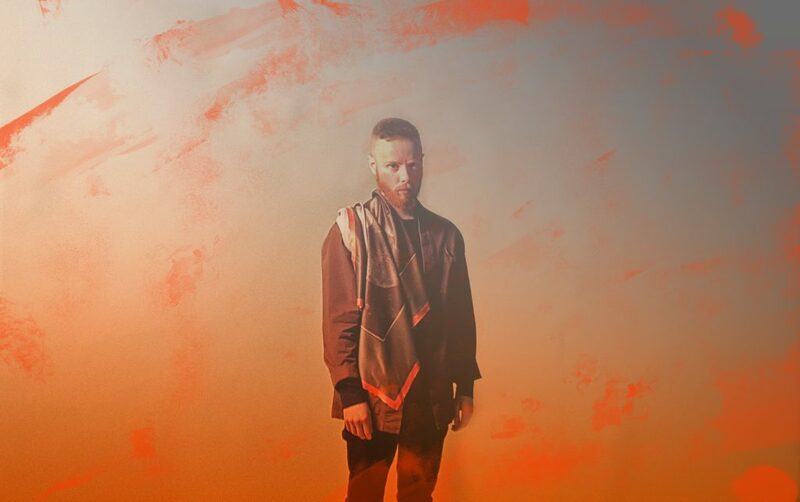 The album will be followed by a set of projects across multiple mediums by Forest Swords’ own Dense Truth, a new experimental studio and record label, including a series of music videos. “Compassion” engages with an uncertain world we’re experiencing, distilling it into a unique sound territory: Barnes’ exploration of the midpoint between ecstasy and frustration, artiﬁcial and human feels timely and affecting. The result is an assured, compelling body of work, tying together the ancient and future: weaving swathes of buzzing digital textures, ﬁeld recordings, clattering beats and distorted jazz sax with ﬁzzing orchestral arrangements. „Like many, with all that’s been going on since I started making the record, I’ve struggled to see any kind of light at the end of the tunnel,” says Barnes, „so I realised there’s some sort of power in trying to create our own instead. I’m inspired by the ways we’re communicating now, for better or worse, and thinking about new channels we can distribute ideas. The idea of looking for ﬂexible future ways of expression and language, that bends to our needs quicker, really excites me”. Barnes launched the record with a unique experiment in new ways to disseminate music, personally sending album tracks through messaging app WhatsApp to anyone who asked. The album shifts from ‚The Highest Flood’s skeletal bounce to ‚Panic’s claustrophobic paranoia; the rapturous hyperballad ‚Arms Out’ to the windswept and cinematic ‘Knife Edge’, navigating through the orchestral glitch of ‚War It’ to decaying jazz thump of ‘Raw Language’. 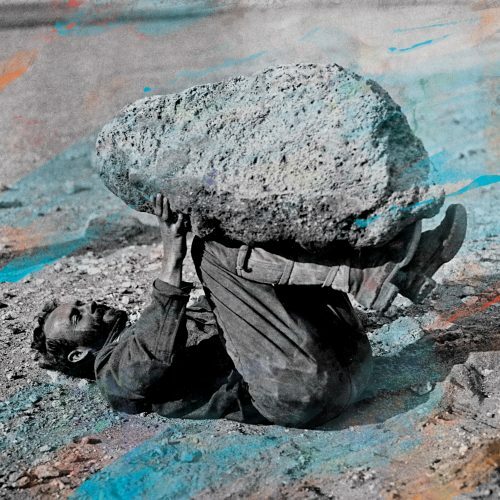 The album is equal parts disorienting and immersive, balancing bold sweeping gestures and crumbling textures; tracks seemingly disintegrating and reassembling at points across the album. Blending both digital and specially recorded brass, strings and vocals, Barnes’s processing never truly makes it clear what’s new or old, sampled or unique, constantly blurring and toying with the line between digital and acoustic. There will also be a variety of multidisciplinary projects set to run through his Dense Truth umbrella over the coming year: collaborations across dance, performance, ﬁlm and music. Previous Forest Swords projects include devising and scoring contemporary dance piece ‘Shrine’, composing for the ‘Assassin’s Creed’ video game, collaborating with Massive Attack on their new music, and scoring the ﬁrst movie made entirely with drones – ‚In The Robot Skies’ – which debuted at the BFI London Film Festival. Central to this enthralling world is “Compassion”, an album that’s as weighty as it is vulnerable, sculpting the most striking parts of his previous work into something that feels urgent and necessary, and cementing Barnes as one of the UK’s most signiﬁcant electronic artists and composers.